This home qualifies for the Pathway to Purchase program. Get 10% up to $20,000 to buy this house. 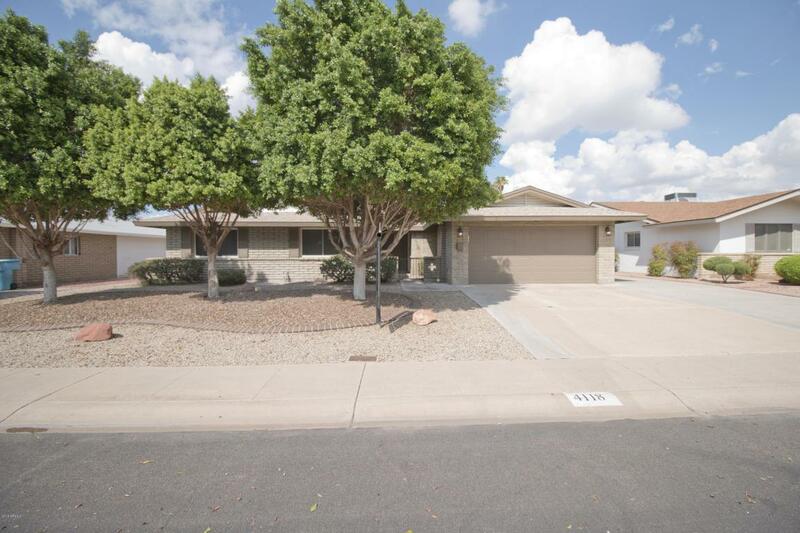 This Remodeled Beauty has it all!! 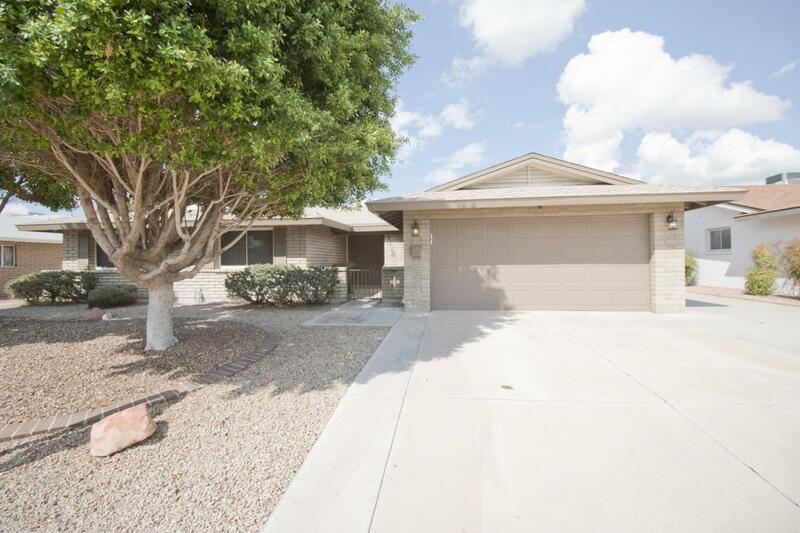 -4 bedroom 2.5 bath, 2 car Garage with newly re plastered pool! 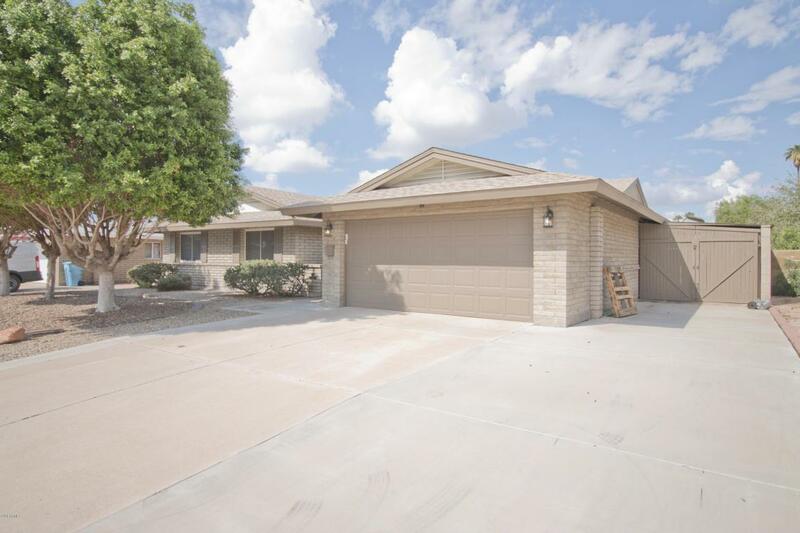 - Living room and family room - remodeled kitchen with NEW kitchen cabinets, NEW Granite Counter tops, NEW kitchen sink with faucets, glass top stove with electric wall Microwave and oven, newly remodeled bathrooms with new tile and NEW carpet throughout bedrooms. 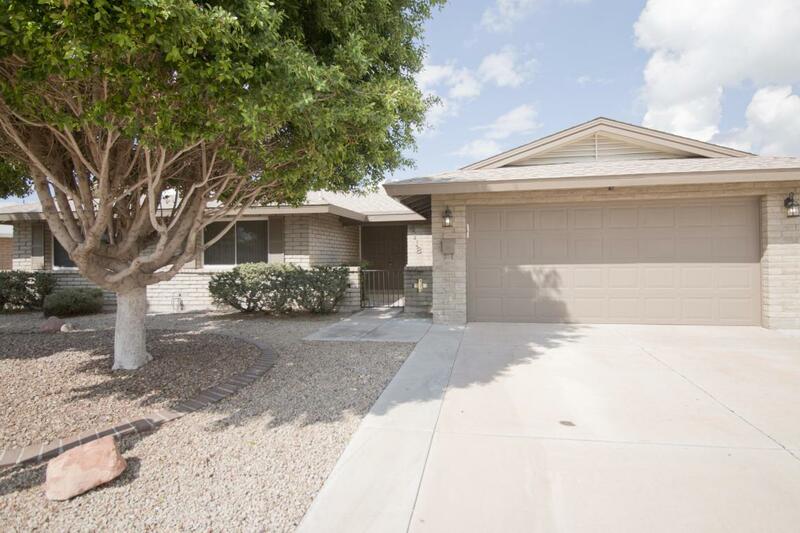 Newer dual pane windows throughout the whole house, NEW Interior and Exterior paint - Newly re-plastered gated pool that is sparkling and ready!oh and did I mention NO HOA!! Parking slab can have up to 4 cars, side gate can store toys or equipment. rear gate has access via alley. will not last long! come see today! Listing courtesy of Us Premier Real Estate.